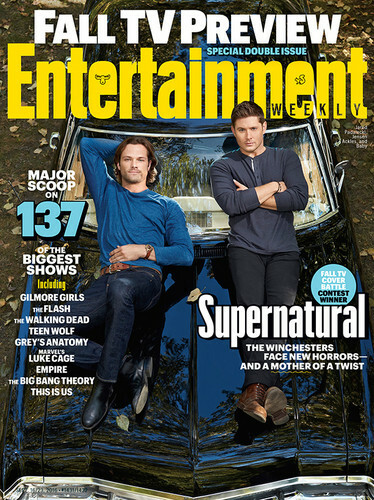 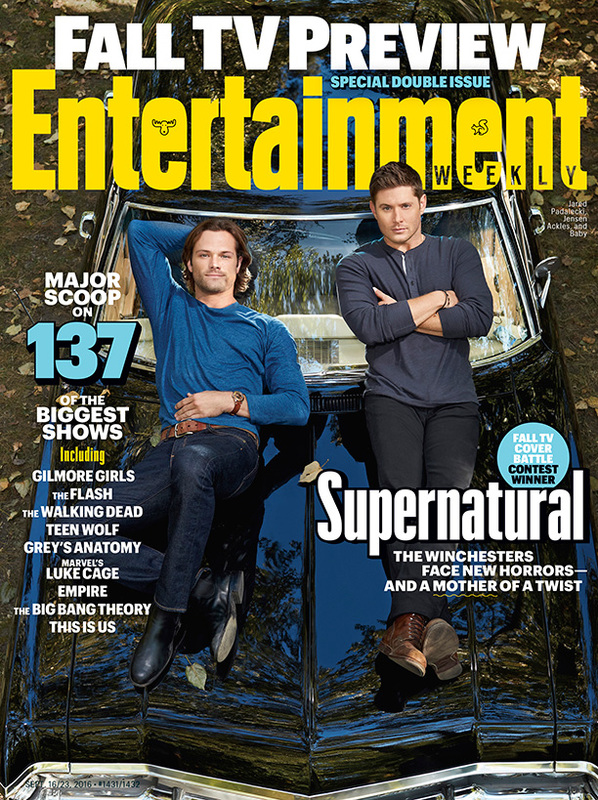 スーパーナチュラル - EW Magazine Cover. . HD Wallpaper and background images in the スーパーナチュラル club tagged: photo supernatural jared padalecki jensen ackles ew magazine cover.